Unwind and taste some of the local flavors at CUIT Bar & Lounge. Enjoy classic and signature cocktails, complemented with modern Spanish Platillos. 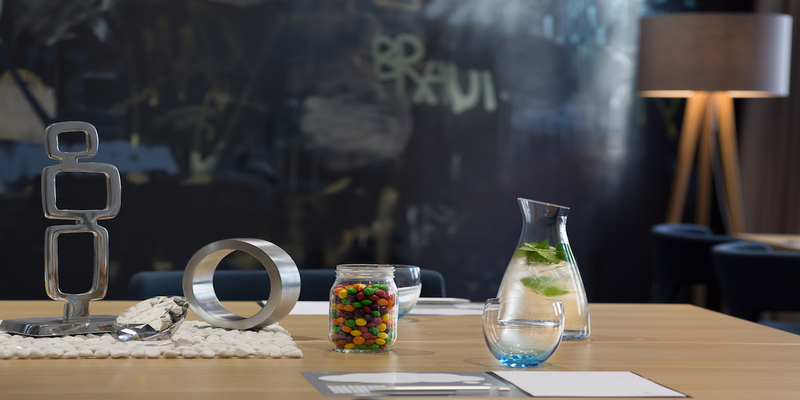 Whatever brings you to Barcelona, if you stay with Renaissance at our Pau Claris location near the famous Passeig de Gràcia, we’re sure you’ll end up wanting to extend your trip. However long your stay, local Navigator Paula will help you make the most out of your time with us, giving you the lowdown on the incredible variety of artistic and cultural delights this vibrant city offers. You can then unwind after a day of sightseeing — or rejuvenate before a night on the town — with a signature cocktail at our rooftop CUIT Restaurant & Lounge, where delicious local flavors combine with unforgettable views. See the past unfold as you observe the changing styles of popular design throughout the centuries at Disseny Hub Barcelona. Disseny Hub Barcelona, nicknamed DHUB, is equal parts museum, education center and laboratory. Split into four different subdivisions of the design world, DHUB covers the topics of interior design, consumer product design, informational design and, of course, fashion. The collections at DHUB change frequently, although there are several permanent exhibitions such as their clothing display that informs guests about Barcelona fashions from the 16th Century to the modern day. With a host of lectures, workshops and other events, DHUB is becoming a force to be reckoned with in the European design scene. 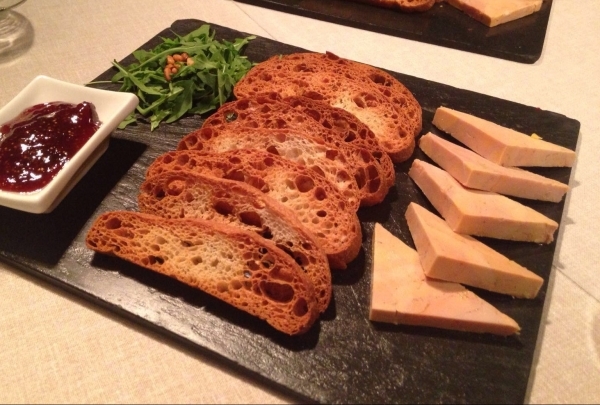 BICNIC combines modern appetizers with traditional Catalan plates. 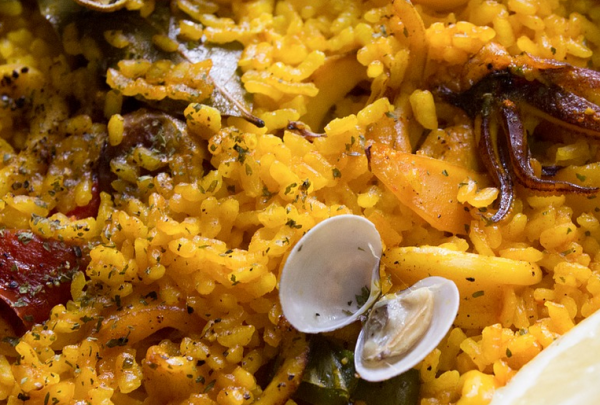 Their intention is recovering the quintessential Catalan cuisine, the one that cooked slowly and makes you feel like you are enjoying it in a Catalan home. Sip some bubbles next to Santa Maria del Mar church. Stop by for a glass of wine at this little bar next to the Santa Maria del Mar church. 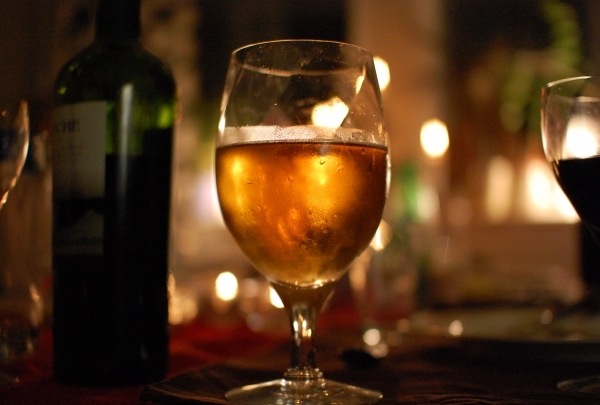 La Vinya del Senyor is the perfect bar to enjoy a good wine o to try some delicious cava. Unique artisan purses inspired by Gaudí and designed with great elegance. 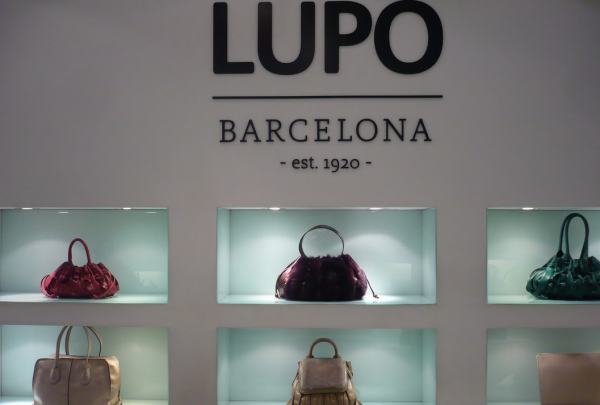 LUPO Barcelona has a passion for detail. Devotion to quality and innovation in the design are two of their characteristics. They ensure utmost quality control on each product because they know that their bags are treasures given to those who are treasured by others. Get impressed by the stunning views and delicious dishes at Mirabé, at the mountain of Tibidabo. Mirabé is a great place to visit with your friends and family or for a special event. Chef Joaquin Reig offers you a menu of very original and creative Spanish and Mediterranean dishes and a great offering of cocktails. A unique place in the city center to delight yourself with good wine and food! A complete gourmet experience, this space specializes in wine. 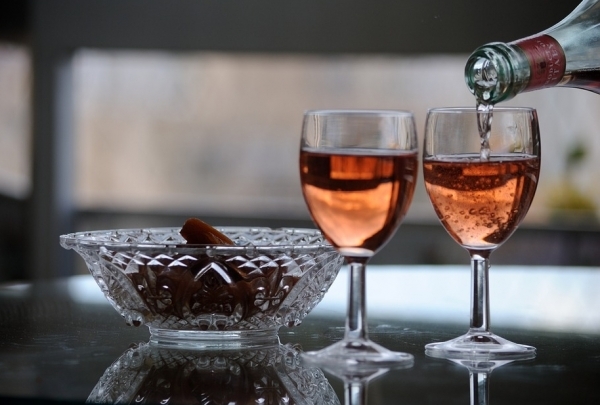 You will be able to delight yourself with glasses of some of the best local wines. Also, don't forget to combine it with the artisan cheeses and other gourmet products. This concert hall will blow you away with the world-class performances that take place there. 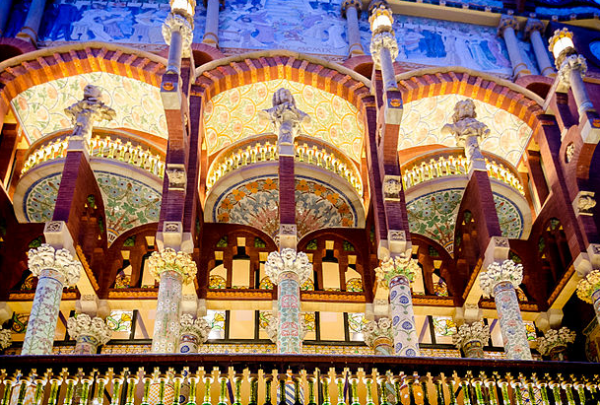 Built between 1905 and 1908, the Palau de la Música Catalana is an architectural landmark in Barcelona. The inside of the building is ornate, with a three dimensional glass mosaic of the sun on the ceiling being one of the highlights. Although its design is opulent, the greatest attention was paid to making sure the sound in the hall was fantastic during construction! 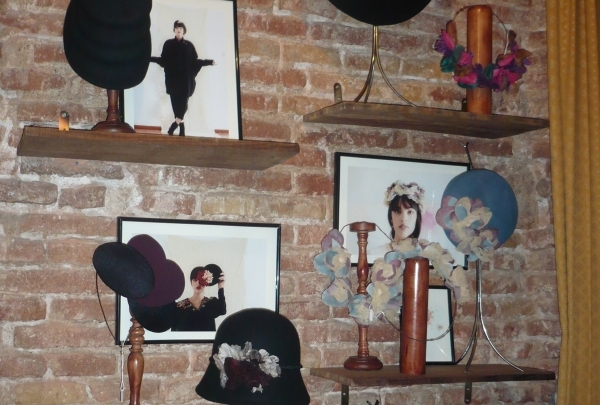 Discover a cute shop in the Gothic Quarter which challenges you to try a new look inspired by retro and vintage styles. Eli Urpí is an artisan accessories maker. Find accessories like hats and purses created by self-taught artisan Eli Urpí. Discover the best food of Galicia right in Barcelona! 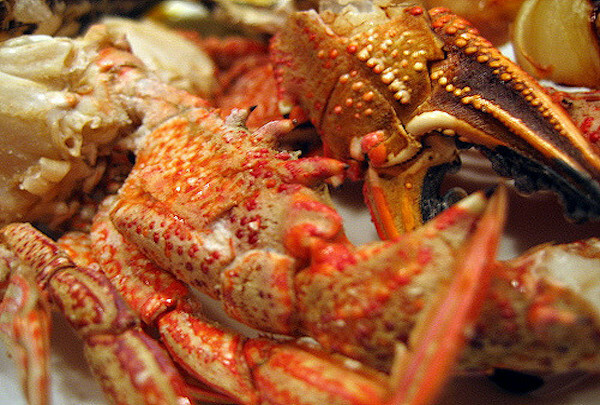 In an inviting environment, you can enjoy the freshest seafood and Galician specialties. 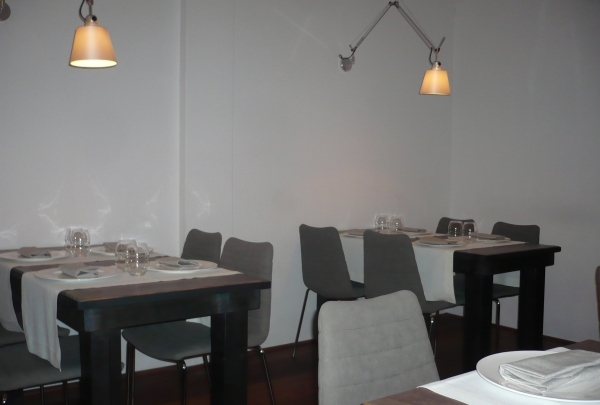 Bisccos selects the best of Galician food and serves it with thoughtfulness. Their amicable service adds to your dining experience. Treat yourself with the best variety of olive oil and beauty products at this specialized shop hidden in the Gothic. Explore a wide variety of products, including cosmetics, lotions and candles made with the finest virgin olive oil. The shop also sells different types of high-quality olive oils that can me added to any recipe to enhance its taste. 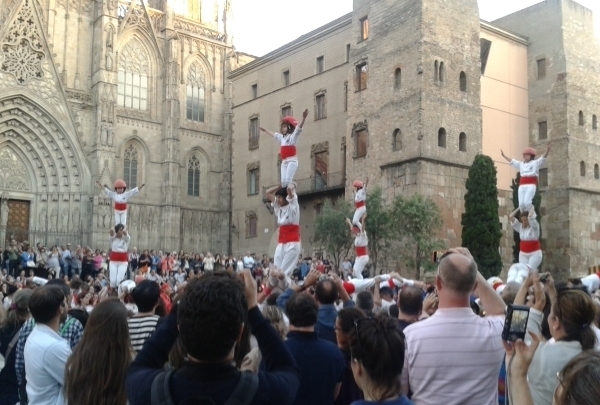 Come to see this unique Catalan tradition where spectacular human towers are built. Castells is a Catalan tradition in the middle of the squares during traditional festivals. The teams who build these particular towers are called "Colles." Don't miss this intriguing tradition! Come to Paradiso, open the door that looks like a vintage fridge to discover an elegant place with surprising cocktails! When you enter the cafe at this address you'll discover a completely different reality with aromas of fresh bread. They serve a very wide selections of cocktails and also delightful sandwiches. At Mar de Cava, you can shop for a colorful new couch, see some amazing photographs, and be immersed in art, all at the same time. This space was created by a young Catalan designer, and there's even a restaurant onsite. After you've looked at a chest of drawers shaped like a diamond, trendy shoes, and colorful paintings, satisfy your hunger with a delicious flatbread pizza or salad. Sample Spanish and international wines while snacking on a ham and cheese sandwich at charming boutique Vila Viniteca. 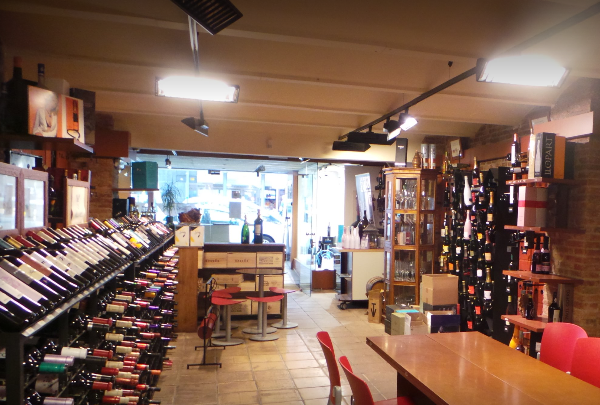 Located in Barcelona's Gothic Quarter, Vila Viniteca offers shoppers a wide selection of wines from surrounding Spanish vineyards and worldwide. In addition to their large stock of wines, the shop serves some tasty ham and cheese sandwiches that pair well with just about any wine. A small selection of grocery goods such as chocolate, canned food, and staples like oil and rice rounds out the selection at this charming boutique. 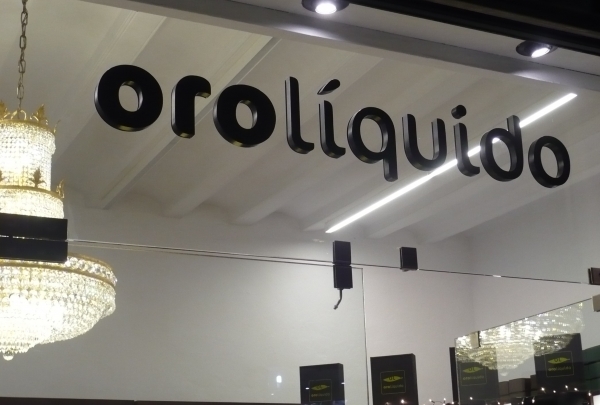 Visit this gourmet shop for the famed Iberian Ham, a Spanish specialty. Pair it with some cheese, wine and crackers for an impromptu picnic. 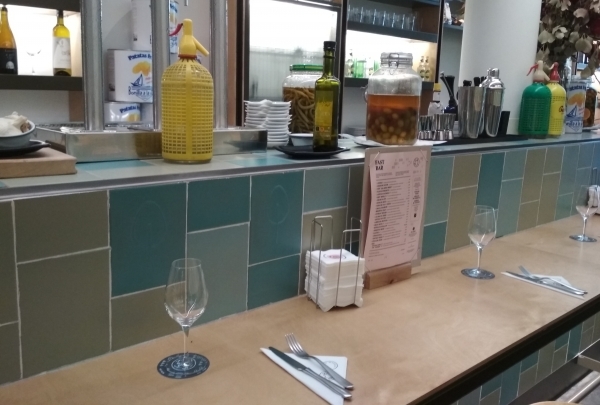 This deli is situated in the east Eixample District, and is housed in a Modernist building that was designed by Ramon Casas. It is famous for stocking the best products from every country like smoked salmon from Scotland, Norway and Canada, and the finest Spanish and Italian sausages. 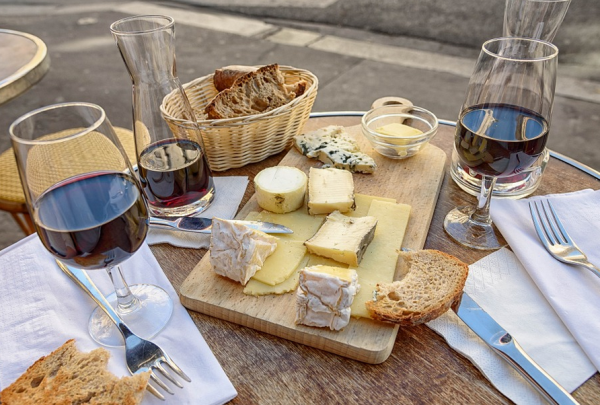 There are also about two hundred different kinds of cheese to choose from, and you will find a wide range of wines and spirits, meats, and chocolates from all over the world. Toto serves Mediterranean food, local ecological ingredients, in a charming atmosphere. The interior of Toto is welcoming and charming. Walk through the floridly decorated entrance. Here you can experience Mediterranean cuisine. The pizza dishes are authentic, and the slightly burnt crust will transport you to Italy; all types of salats and incredible desserts. Watch the chefs preparing your meal in the open kitchen, which gives the restaurant an inviting atmosphere. L'Antic Teatre is located in the heart of the city. It breathes new life into a historic building that dates back over a century. Here, performances by emerging artists across dance, theater, comedy, music and cinema are organized occasionally. When you dine at Flax & Kale, you know you're eating healthy. 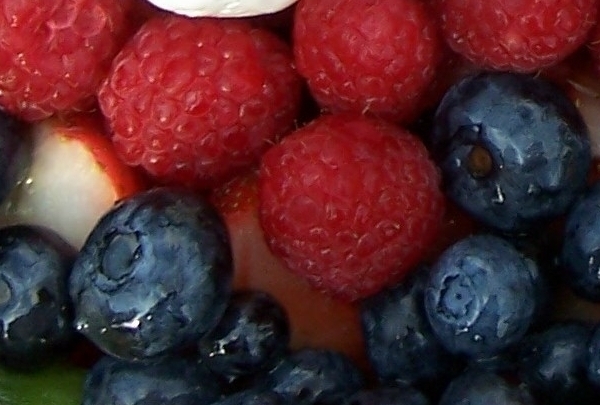 Pair your healthful meal with a fresh, cold-pressed juice. 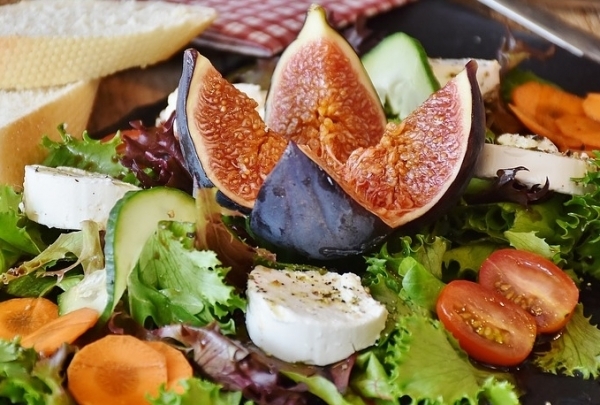 Enjoy simple, healthy food at Flax & Kale. This airy restaurant attracts health fanatics from across the city, thanks to its veggie-heavy menu and fresh juices and smoothies. Vegetarians will have a lot of options to choose from when they visit, including a delicious avocado toast that's sprinkled with seeds. Cold-pressed juices from Teresa's Juicery come in several flavors, including a nutrient-packed green juice. Barcelona doesn't offer a lot of health-conscious cuisine, so definitely pay this sustainable restaurant a visit. 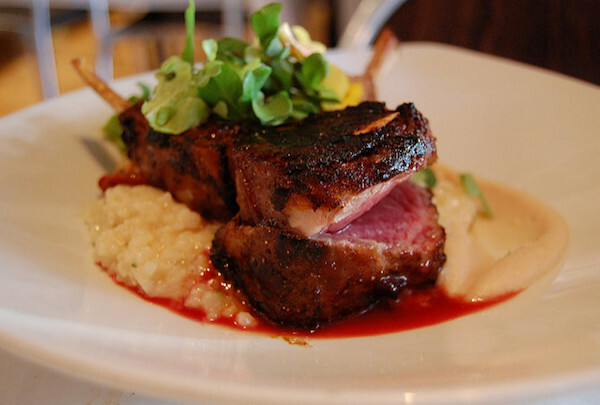 Visit El Salon's cozy dining room and feat on mouthwatering Mediterranean and Catalan fare. El Salon wins many return visitors with its cozy, living room-like atmosphere and expertly prepared Catalan and Mediterranean dishes. This hidden gem may be tucked away on a small street, but it's worth looking for. Their wine list features some great, reasonably priced options. Service is top-notch and helps create the homelike, friendly atmosphere in the restaurant. The dining room is small, so be sure to call ahead and reserve or arrive early. Taste delicious, traditional Catalan fare and small plates at La Tinaja. The rustic decor of this restaurant only adds to its charm. Enjoy traditional tapas in a rustic ambiance at La Tinaja. The brick archways of this restaurant are decorated with plates, vases, and other varied knick knacks, giving the place a country house-feel. 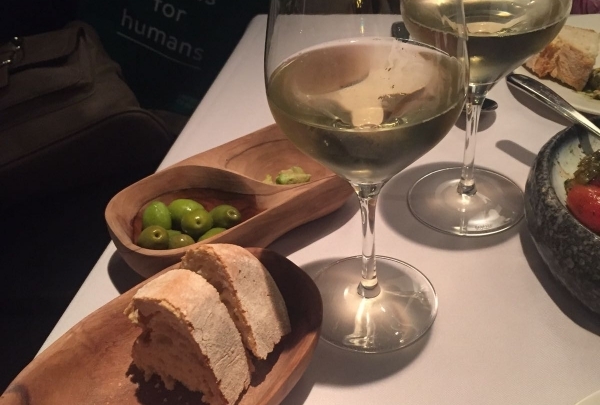 Choose your wine (or a delicious cava) and order some dishes to share with the table. 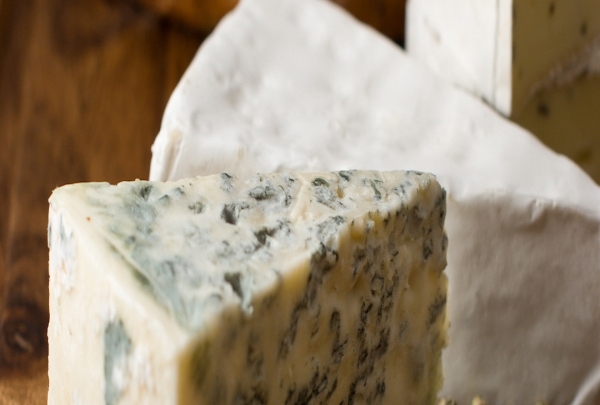 Order from cheese and charcuterie plates, salads, seafood dishes, and more. 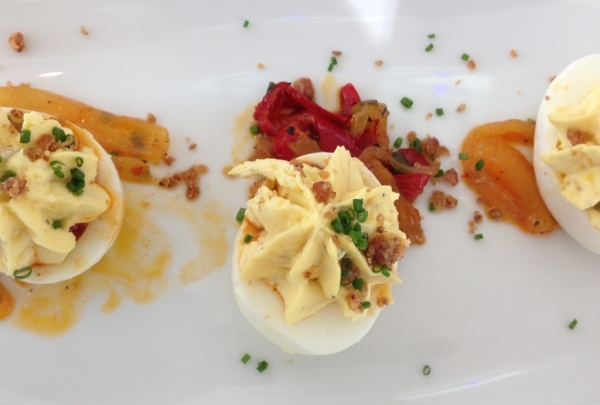 This restaurant is great for group outings - you'll want to try a bit of everything. Snack on Asian tapas and sip on fruity cocktails at this trendy bar. Be sure to try the mojito! The atmosphere at Numeronueve is hard to beat. This hip cocktail bar is airy and bright, featuring friendly, specialized service. Sit at the bar and enjoy Asian-inspired tapas dishes, perfect for sharing with your friends. 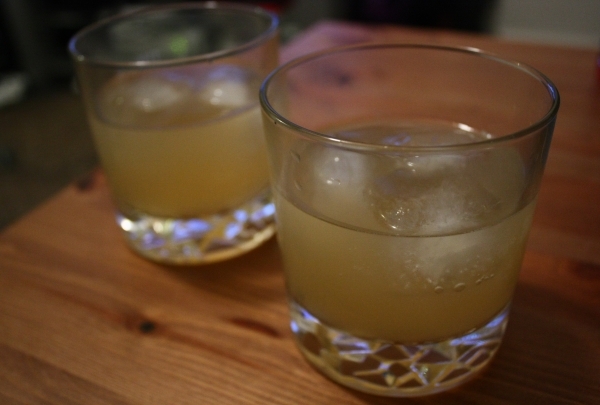 Their cocktail offerings take inspiration from a variety of flavors: definitely try the Sushi Mary and the Mexiterreano. If you can't decide or want to know more about a drink, the bartenders will be happy to answer your questions. Visit Bar del Pla and enjoy tasty tapas in a casual atmosphere. The tomato bread is to die for! The dishes at Bar del Pla are made for sharing, so bring your friends and family. 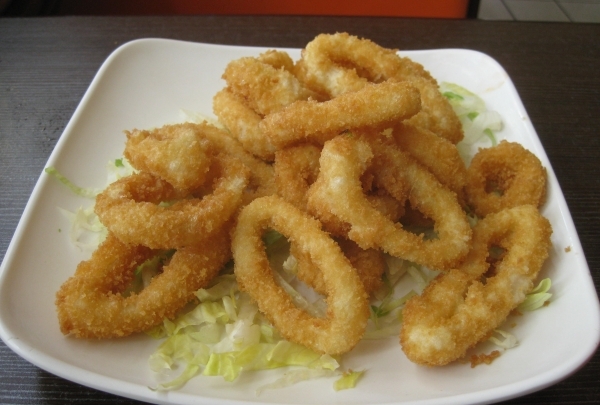 This local restaurant offers some of the best tapas around. Whether you go for the classics, such as the patatas bravas or tomato bread, or some more unique options, like the squid ink croquets, everything is flavorful and well executed. The casual atmosphere makes it a great spot to visit on any night. A modernist building, you can find this design of Enric Sagnier on the Diagonal Avenue. The church is part of the Gothic Revival Sagnier-planned buildings that are dedicated to worship, but the scale in this case is not at all that bombastic - it discreetly fits into the urban fabric of the avenue. 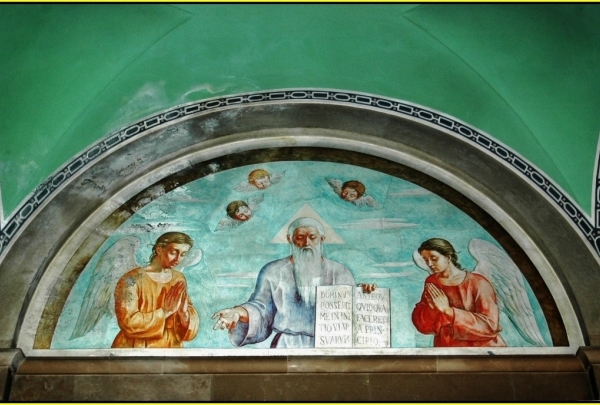 A part of the interior of the church emphasizes the convent library. 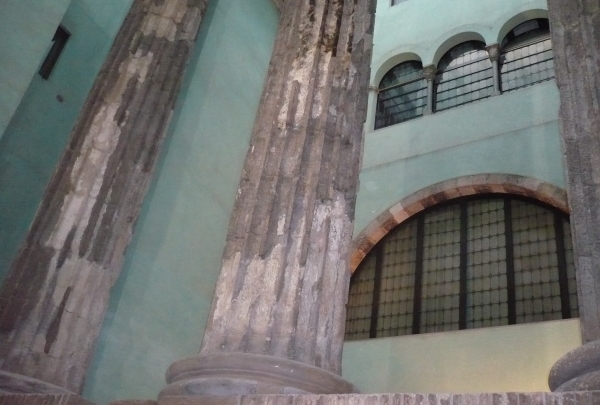 These columns are part of the Temple of Augustus, Seek them out in the Gothic Quarter. This hidden gem is a treasure. These columns are part of the Temple of Augustus, which was dedicated to Emperor Augustus. They are an example of the Roman origins of Barcelona. Seek them out on Paradis Street in the Gothic Quarter. This hidden gem is a treasure that should not be missed for those who delight in discovering! In this charming modernist building with two floors and a terrace, you can appreciate concerts by local and international musicians. The place has exceptional acoustics and cocktails perfectly complete your musical bliss. You'll also find delicious Chocolate con churros on the menu. Don’t miss the terrace when it’s sunny! Seek this cute space hidden in the Jewish Quarter where you can savor gourmet tapas to accompany a good wine. 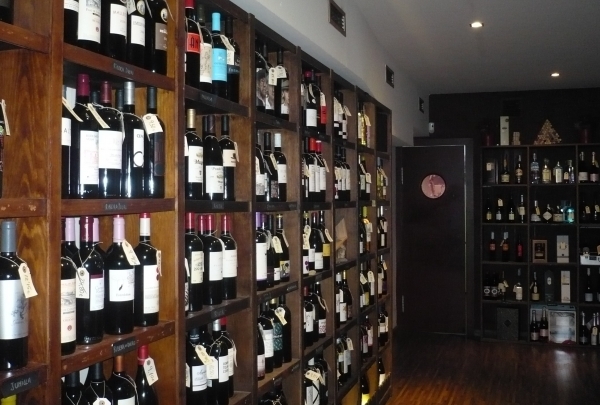 Find a selection of over 200 Spanish and international wines. The staff is really friendly and wine knowledgeable. Unique and charming as the neighborhood where they are located. You may also arrange a wine tasting. Elements like windows, vaults and sculptures of this 12th-century church merge styles from three major eras of the Middle and Modern ages. In Spain, “parròquia” means “parish.” Parròquia de Santa Anna was established in 1141, under the Order of the Holy Sepulchre of Jerusalem. Originally, this church was part of a convent built outside the city's walls. Its earliest elements reveal Romanesque influence, while its later additions exhibit Gothic architecture. It is regarded as an epitome of the seamless transition between these two architectural styles, and today it stands proudly as a National Heritage Monument. It is replete with an intricately-carved entrance, semi-circular and pointed archways, cloisters with a hint of Renaissance design, and a chapel with bare brick walls, dimly lit by golden chandeliers. 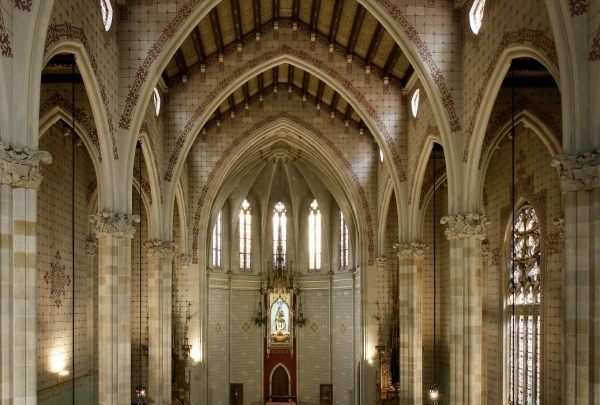 Besides being a tourist attraction, this church also conducts regular activities such as mass, baptisms, communions and weddings. Coral Bells Oficis is a shop selling handcrafted art objects located in the Gothic Quarter. 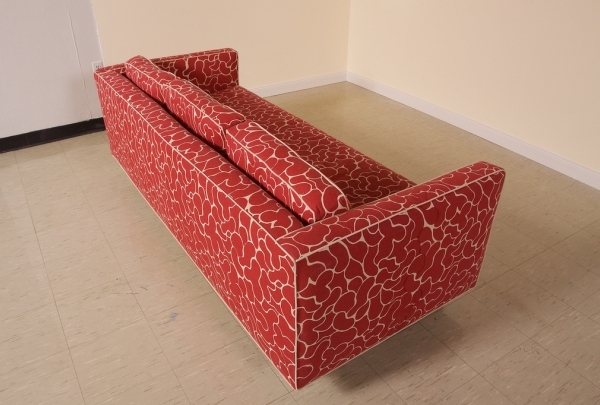 Carme Coral is responsible for all these pieces of art from around the world. 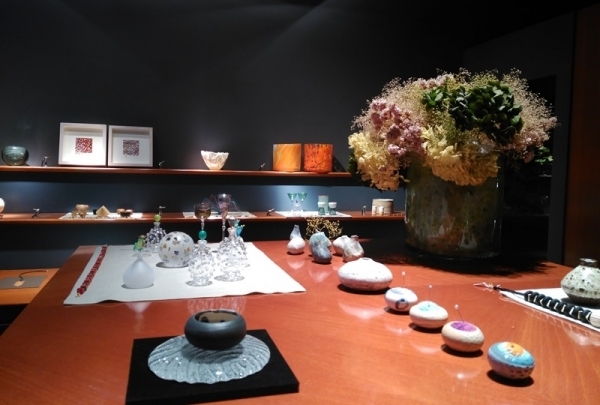 An exquisite selection of pieces made of different materials and techniques, including Madola enameled glass, crystal jewelry by Javier Vidal, wooden figures by Weissflog and Schreiber, Yukiko Murata glass. A very charming store with a small studio at the top of it where some pieces are made. This is a small and cozy bar located in the district of Vila de Gracia. 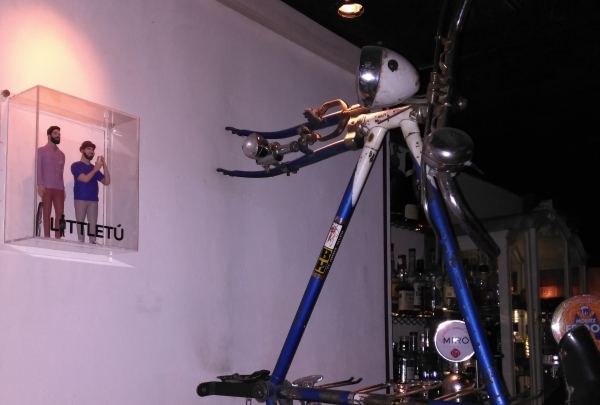 El Ciclista is a bar with a minimalist decoration where you can enjoy unique cocktails. Behind the bar they have a bicycle hung on the wall with a bell that rings every time the bartender has a cocktail ready. Here you will find a selection of contemporary cocktails, fruit cocktails, and gins, many named after famous cyclists. Natalie Capell offers up elegant clothes for the modern woman. Natalie Capell creates with his team an aesthetic centered on elements of mystery, magic, and the old concept of the word romantic. In particular, Capell focuses on capturing the essence of modern femininity. Hand embroidery and delicate materials combine to create clothes that represent a woman's strength, comfort, and elegance. A cozy restaurant offering homemade and traditional food with a modern twist. This restaurant is owned by a local family, which means that all of their dishes are authentic and delicious. Only the freshest local ingredients are used to prepare each meal. Here you can find dishes like lamb, duck confit with rice, black rice with wild octopus, tuna tataki and much more. This restaurant strives to bring gifts from the sea straight to you. Assunta Madre is located just in front of La Pedrera, one of Gaudí's masterpieces. This authentic local fish market is bursting with freshly caught fish and tasty seafood. A restaurant at the Born neighborhood, it is a tapas restaurant with a modern presentation and interpretation. This delicious eatery in the Born neighborhood specializes in classic tapas with a contemporary spin. Come with loved ones and share an array of mouthwatering plates. 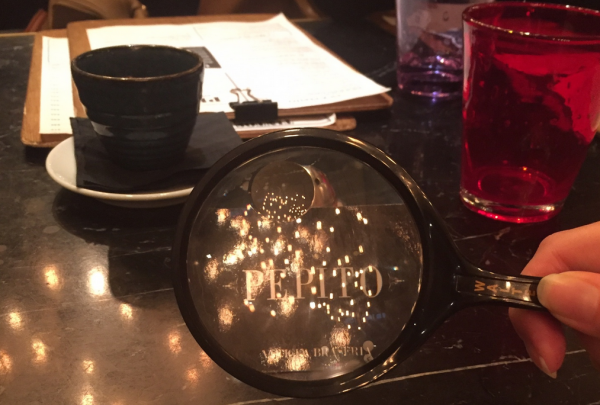 Pepito delights with the best quality meat dishes, in a modernist style atmosphere, hidden in the heart of the city. 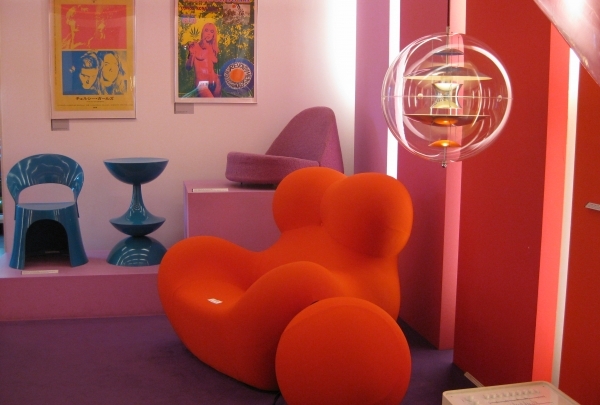 Boasting modern decor, Pepito is warm, cozy, and chic. This brasserie serves a variety of dishes, ranging from tapas and platillos to hearty meat and fish dishes prepared with authentic Spanish and Catalan ingredients. Explore this Gothic monastery and let yourself get enveloped by its beauty and serenity. 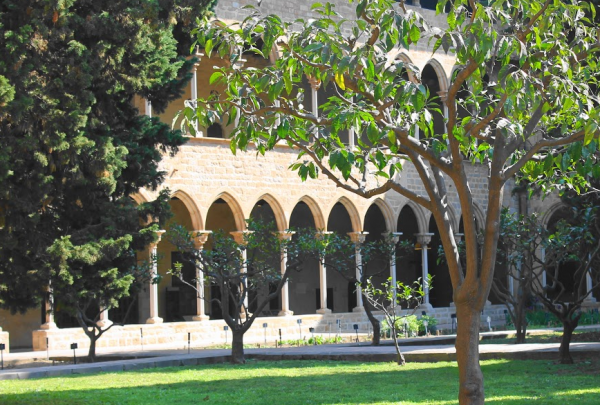 Discover this peaceful monastery constructed in the Gothic style and visit the art exhibits it hosts on its grounds. The Abbess Hildegard of Bingen worked during all her life in the monastery's garden which boasts over fifty types of medicinal plants. Don't forget to pay special attention to it! Featuring a minimalist ambiance, this restaurant surprises with its creativity and high quality cuisine. Owner Sergi learned the art of cooking during summers spent with his grandparents in Vilanova de Meià. 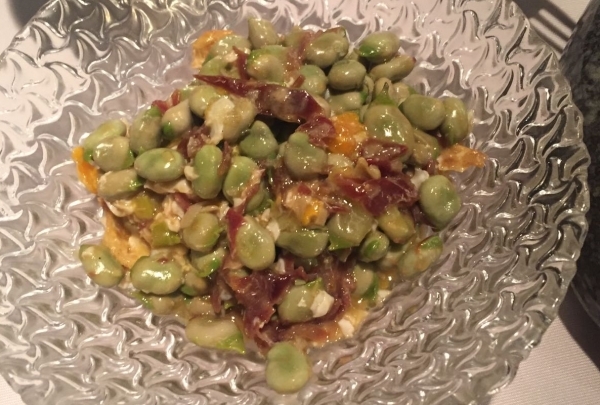 The dishes he prepares are filled with the ingredients of this Catalan region. 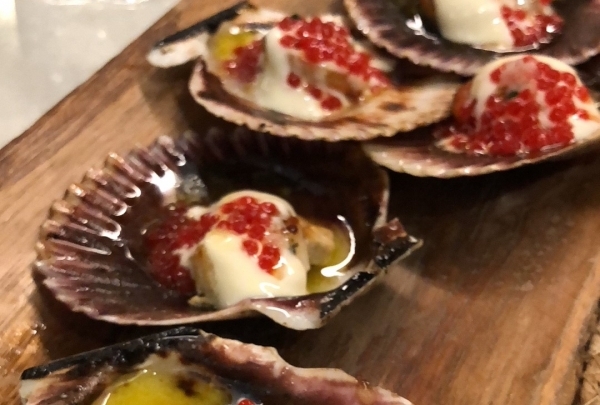 The restaurant Sergi de Meià is much praised in Barcelona for its creative Catalan dishes and for its quality ingredients. Dance the night away at this hip restaurant and club. This spot is an amazing space to delight in Mediterranean and Asiatic dishes and enjoy a cleverly crafted cocktail. After finishing your meal, head out on to the dance floor to delight in the beats the DJ plays. Eat and dance in this chic spot near the beach. Enjoy delicious dishes, creative desserts and cocktails in this romantic and trendy spot. Shoko also offers incredible seaside views that are sure to add to the romance of your night. 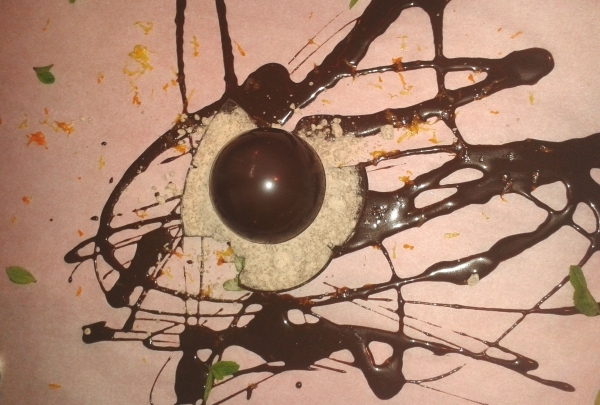 Enjoy delicious Catalan food with a creative touch. 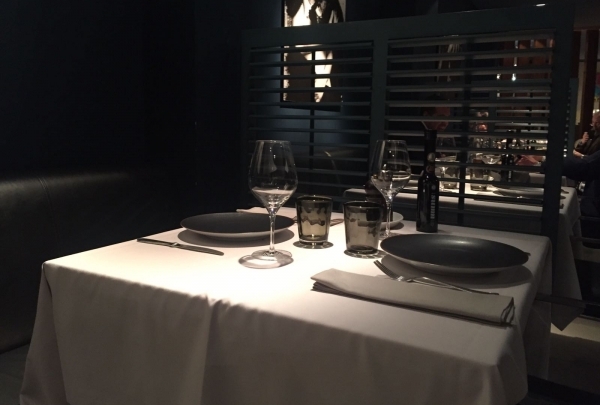 Blau offers authentic, traditional Catalan food made with the best seasonal ingredients. 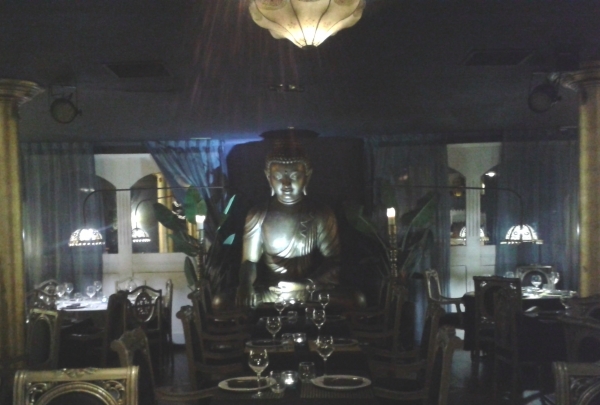 The restaurant also offers a comfortable ambiance and friendly but efficient service. Browse through elegant Spanish leather clothing for women and men. Emilio Solsona i Capell was born in Lleida and moved to Barcelona where he opened a very small leather shop in 1932. 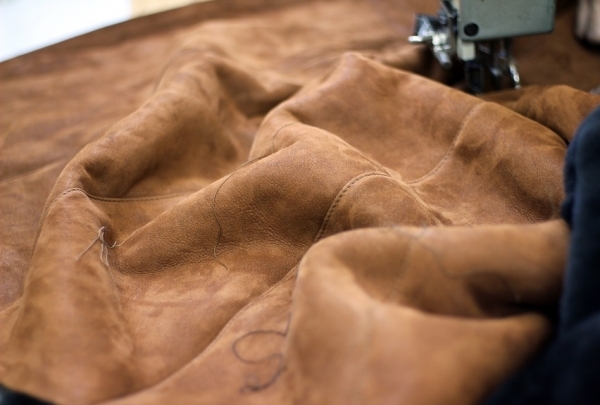 He started working with leather with very little money but plenty of vitality and optimism, as leather is his passion. Today, men and women flock to his shop to purchase his beautiful leather clothing and accessories. 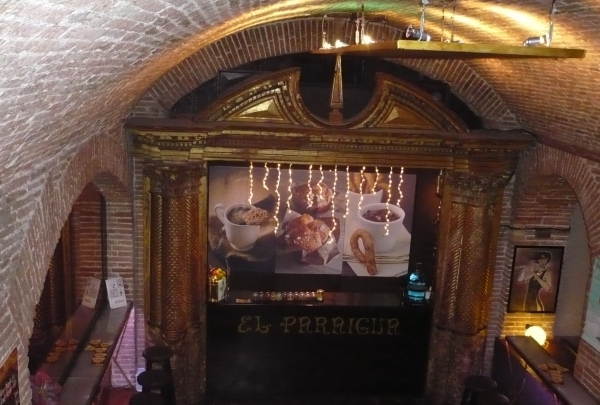 Enjoy Spanish food in a classic and traditional ambiance. 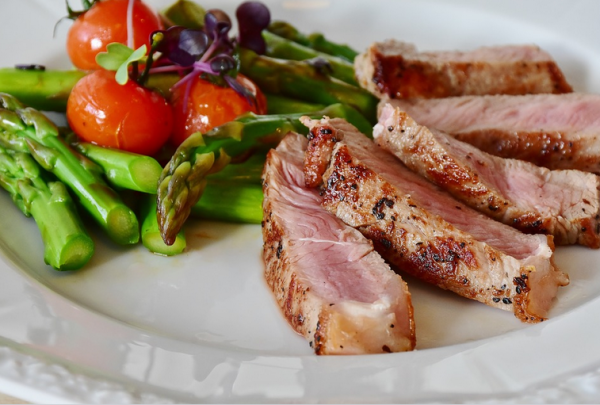 Founded over half a century ago, this delicious restaurant serves a traditional menu featuring seafood, cold starters, hot starters, rice, wild fish, soups and broth, meat, and desserts. Dig in and fill up! This traditional-style restaurant serves authentic Catalan cuisine. The peculiarity of the Can Xurrades restaurant lies in its simplicity: it is so welcoming that it makes you feel at home. It is worth noting the quality of the products, especially the meat, since the restaurant raises its own cattle. Try elaborate specialties like the exclusive Sayaguesa ox and fall in love with Can Xurrades. 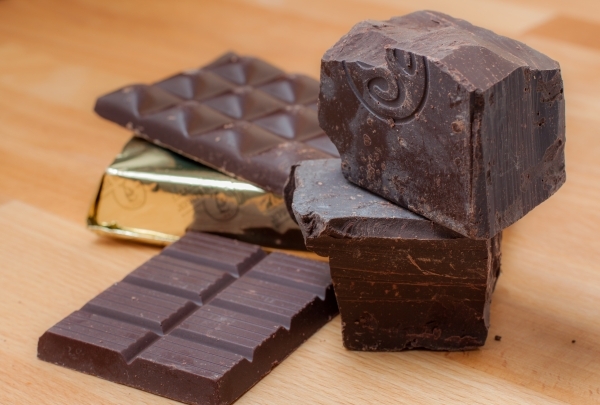 Galería Cosmo Bar is a modern place perfect serving delightful sweets. 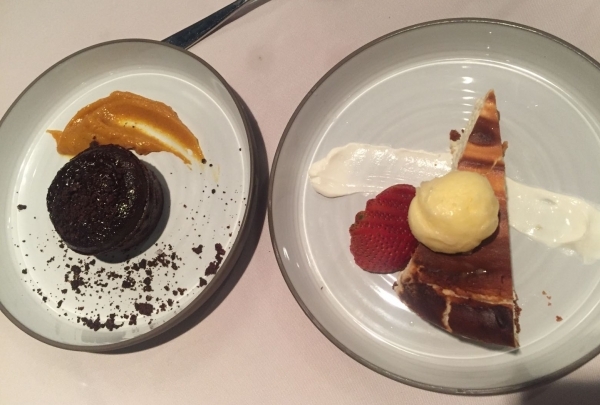 Head to Galería Cosmo Bar for creatively made cakes! 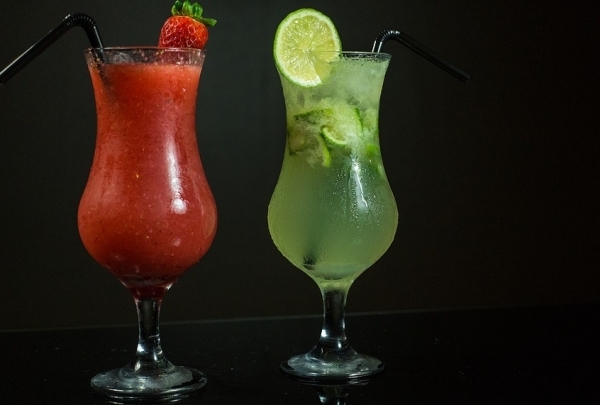 Fresh juices perfectly complete your sweet bliss and the friendly atmosphere makes one feel at home. The interior of the cafe is surrounded by art, the terrace seating can be enjoyed on a sunny day. 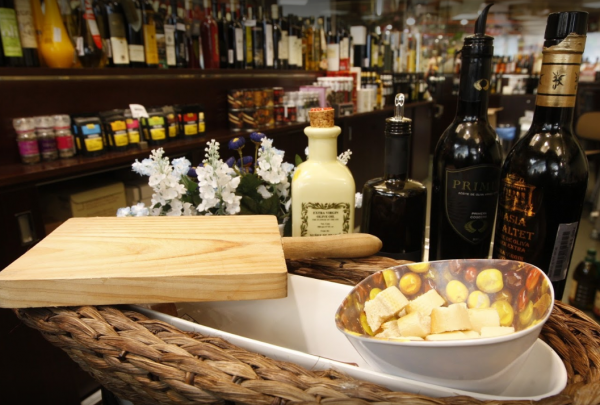 Situated in the Santa Caterina Market, Olisoliva offers a whole world of olive oils, vinegars, and salts. Boasting more than 200 varieties of Spanish extra virgin olive oil—including the traditional 'pa amb tomàquet'—Olisoliva also carries 100 brands of vinegar and 40 types of salts from all over the world, Catalan wines, table olives, olive juice-infused cosmetics, and an attractive collection of utensils are other items that complete their inventory. Betlem is a cozy little Gastrobar with a terrace. Serving everything from traditional dishes and "platillos" to coffee and cocktails, this gem offers an extensive variety of a la carte menu items written up on the board. It's always a good option if you want to try the recommended plates of the day! This traditional-style restaurant serves typical, authentic Catalan cuisine, specializing in meat. Can Xurrades's peculiarity lies in its simplicity. The restaurant is so cozy that it makes you feel at home. It is worth highlighting the quality of the products, especially the meat, since the Can Xurrades raises its own cattle, offering elaborate specialties like exclusive, authentic beef from the Sayaguesa cattle. Our cool and stylish Goja Rooftop offers panoramic views over the city and creates a wonderful backdrop to a pleasant day in this outdoor oasis. Enjoy a heart-warming bites menu, a selection of innovative mocktails, delicious crafty house cocktails, and a healthy breakfast for our health-conscious, guests, always with a personalized and welcoming service! Delight fresh oysters, seafood, paella, delicious desserts & romantic views near the beach. 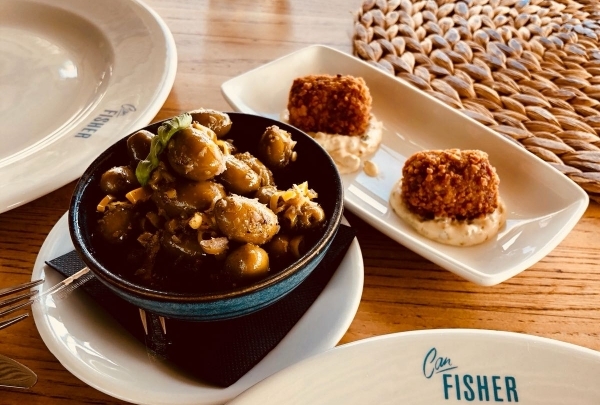 Can Fisher is also a great spot if you wish to indulge in a cocktail near the sea, after a beach day or if you wish to start a big night. Join us at our Rumbo Bar & Eatery every Wednesday to end your day with the chilling funky vibes from our DJ resident paired with the most creative cocktails curated by Paul, our Head Mixologist, and his team. Save the date and swing by our Rumbo Bar & Eatery to discover emerging talents in music through unforgettable live sessions! 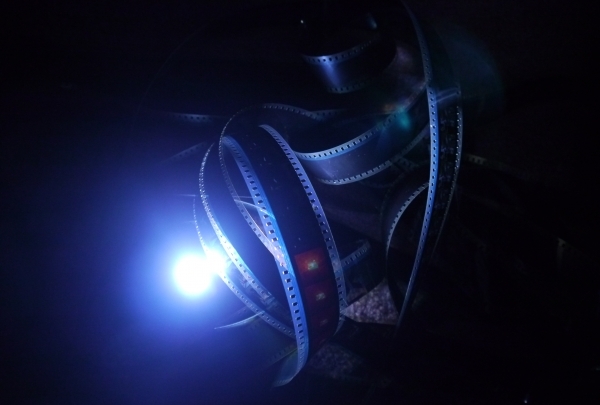 E.M.E brings a twist to a power-trio, taking the best out of avant-garde musical technologies and giving new colors to genres like R&B, Neo-Soul, Hip-Hop and Jazz. 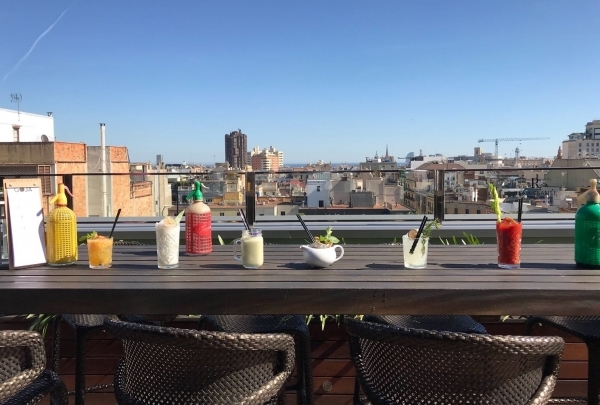 FOOD LOVER TOUR Enjoy an adventure of 2.5 to 3 delicious hours discovering the most authentic gastronomy and drinks Barcelona has to offer. Have a fun and instructive time with our Lead Navigator Elena and our expert guides who will share with you unique anecdotes and tips! Tour cost: 49 Euros per person. Reservations are required by contacting our Lead Navigator on elena.chicote@renhotels.com.